It seems the early Galaxy S8 users are facing a few problems. Not too long ago, the early adopters reported a red tint problem on the screen, and it seems the customers are reported some more problems with the handset. 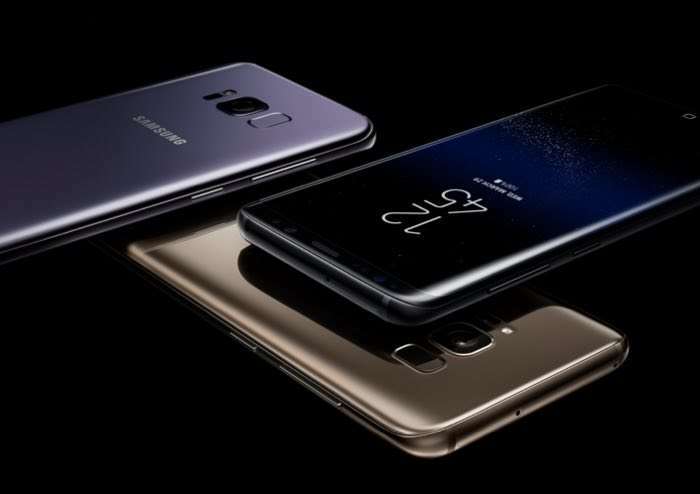 According to a new report, some users are reporting problems related to the wireless charging capabilities of the Galaxy S8. When the smartphone is placed on the Samsung Charging Pad, the smartphone either charges slowly or does not fill up the battery at all. Some of the users report they can charge their devices through non-branded wireless charging pads, while others report that the charging is paused unexpectedly. At the moment, there’s no word about how many units are effected by this problem, but we’re hoping its not too high. We’ll update you if Samsung offers any explanation for this issue.